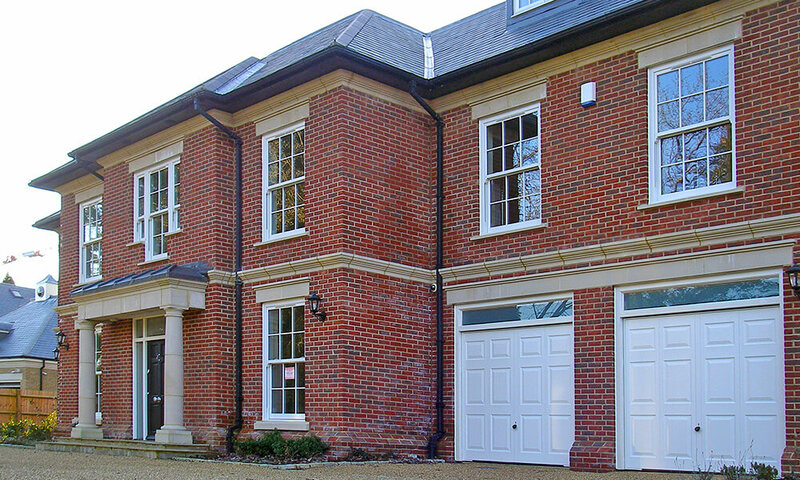 Stately and grand executive homes demand the very best windows and doors – and we were more than happy to furnish these two imposing homes - on a private estate in Surrey - with just that. 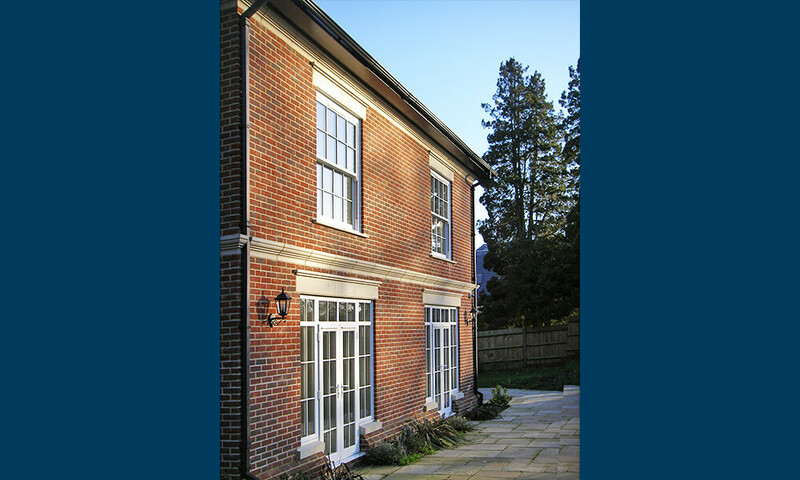 We designed, supplied and installed only the best quality products and we fitted them, as ever, to the highest standards of workmanship. 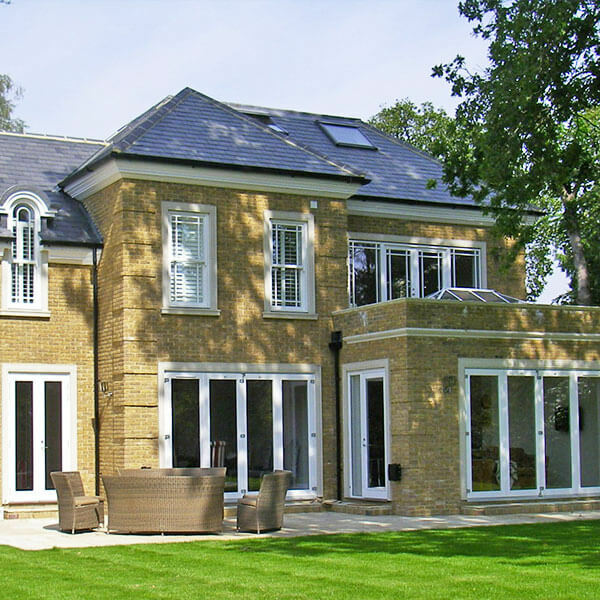 The top-end PVC-u windows and doors were installed throughout, along with beautiful and practical rooflights – that helped to show off these £2.5m properties in the best light. 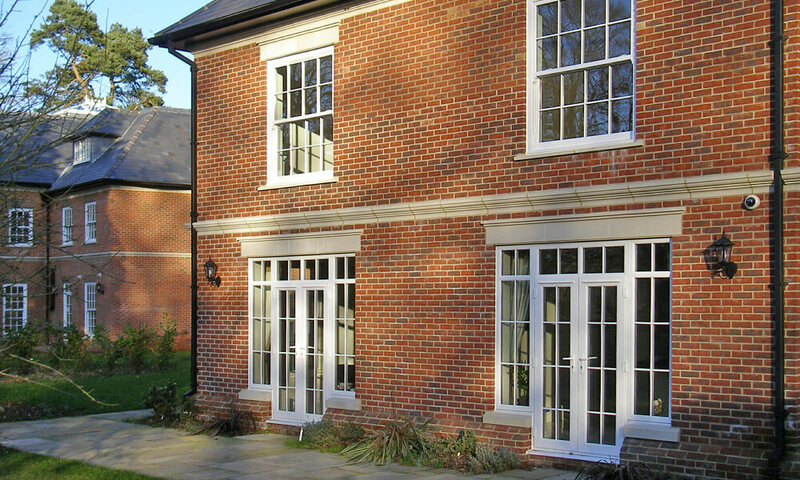 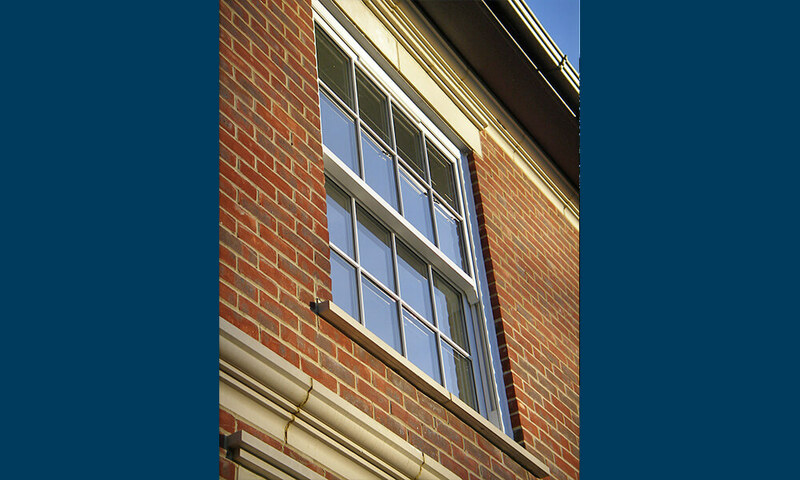 The spiral balance sliding sash windows, with authentic Georgian bars, offer a luxury feel as well as providing a high level of security. 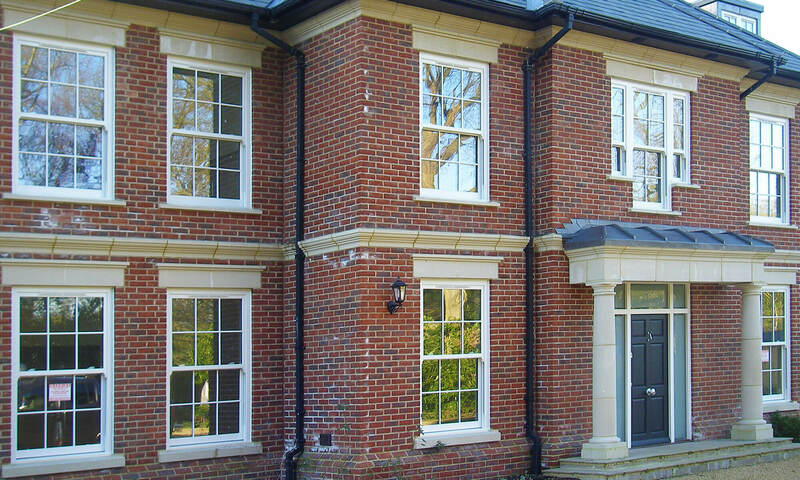 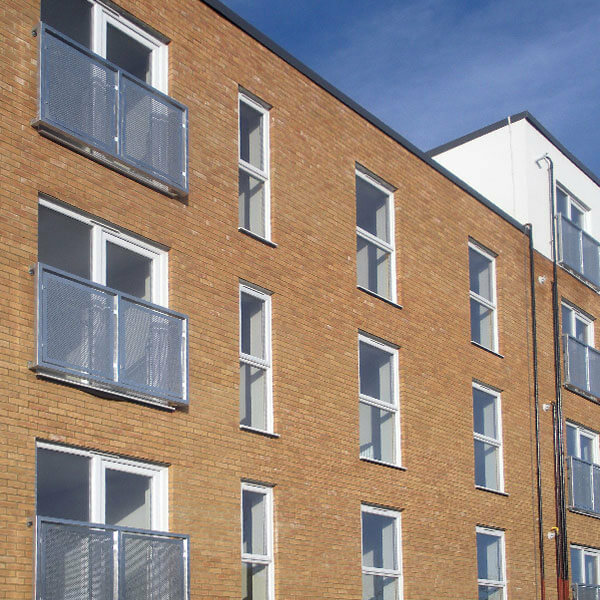 Some of the windows that we installed featured curved heads to enhance the exclusivity of the development. 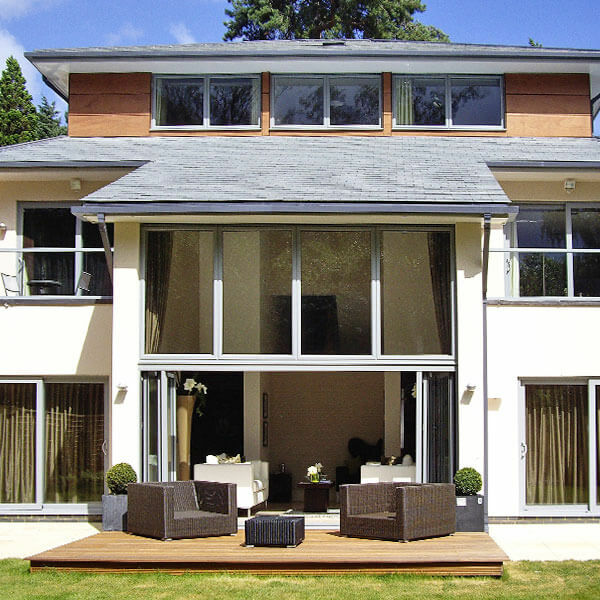 From the complex design, to the high-end products and through to the perfect finish, this was a project that insisted on, and received, only the best.